Following numerous studies and in-depth investigations, it has been revealed that mucilysaccharides contained in Helix aspersa snail secretion allow a good and evident regeneration of tissues, in different cases of deterioration or damage to the skin, such as wounds or abrasions as well as ensuring an important anti-aging effect. What are the properties of the Snail Slime? After several researches, it emerges that the small snails are small animals with numerous effective properties for our skin, useful both from a cosmetic and preventive point of view. From a thorough physical-chemical analysis, the pure snail extract contains a mixture of substances that together meet all the metabolic needs of the epidermis. It is in fact a rich mixture containing mucopolysaccharides, allantoin, glycolic acid, peptides, collagen, elastin, proteinevitamine A-C-E and different categories of minerals such as calcium, zinc, magnesium and iron. Minerals, the main function soothing, nourishing, plumping, elasticizing and regenerating the skin with anti-aging results and that in combination with glycolic acid, also take a smoothing and lightening action against dark spots, freckles or other unsightly signs that they can appear on the face, hands and body. 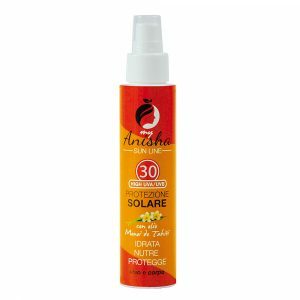 Azione rigenerante: la presenza di allantoina garantisce ai cosmetici a base di bava di lumaca, la proprietà rigenerante, di riparare i tessuti, levigare rughe, eliminare segni cutanei come cicatrici, macchie scure, bruciature e segni di invecchiamento, in quanto essa stimola la produzione di elastina e collagene. 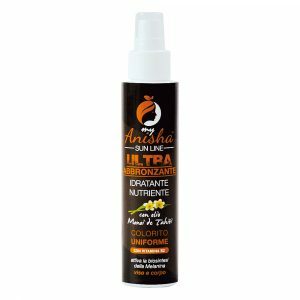 Nourishing action: the snail extract contains vitamins and essential amino acids, real skin supplements and numerous proteins, which promote the oxygenation and hydration of tissues. 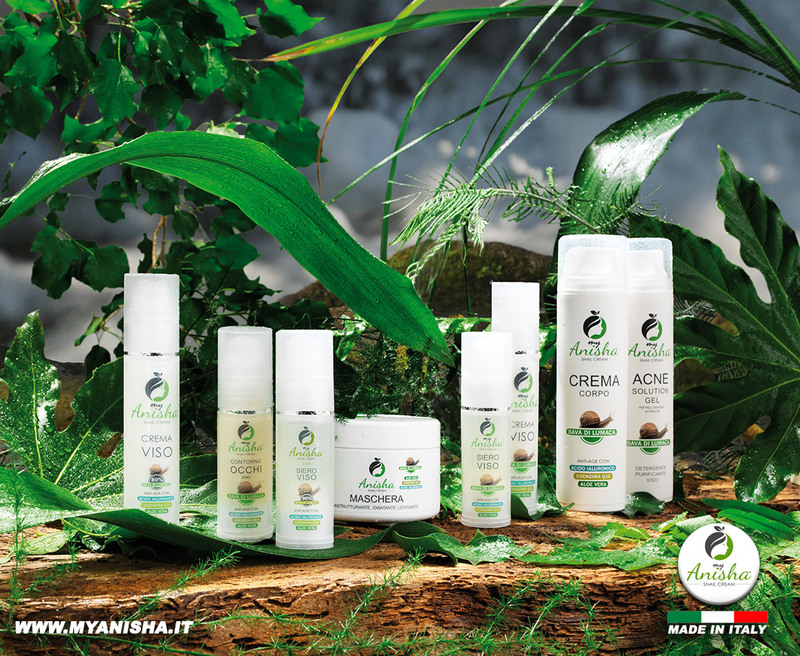 The set of all the components, present in the snail slime, used as an active ingredient in cosmetic creams, go to nourish, protect and regenerate the skin in depth, with the result of more hydrated, soft and bright. Moreover, the elimination of dead cells on the surface due to its peeling effect and the presence of collagen, gives a younger appearance to the face, successfully combating the signs of aging. Two applications per day will be sufficient to guarantee a smooth, compact, luminous skin and to flatten the wrinkle grooves with a lasting effect over time.